Unai Emery is expected to make wholesale changes to his Arsenal side when they welcome Blackpool in the fourth round of the Carabao Cup on Wednesday. 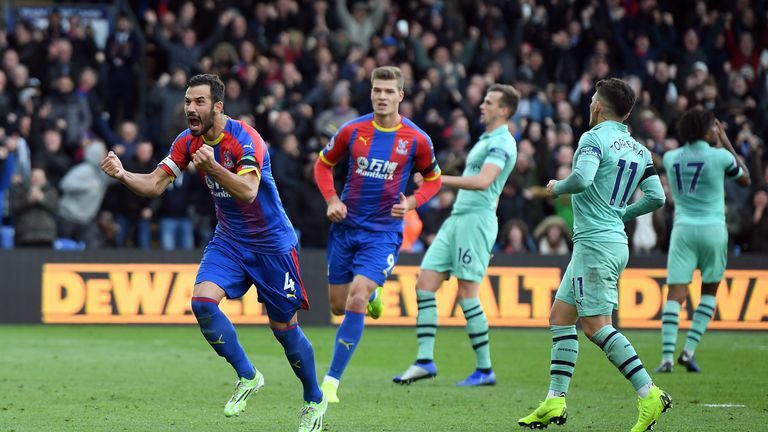 The Gunners are unbeaten in 12 games in all competitions, but there are likely to be new faces in the starting XI from Sunday's 2-2 draw with Crystal Palace. Speaking about potential changes, Emery said: "We will choose 18 players for the Blackpool match, the young players also. We are going to have a mix in order to get the best performance against Blackpool, to respect them. "For us, the Carabao Cup is very important. It's an opportunity to win a trophy and for tomorrow, a chance to play in front of our supporters at Emirates Stadium in this competition." Blackpool beat QPR 2-0 in the third round to set up a meeting with Arsenal, and will be looking for a confidence booster after losing 3-2 to local rivals Fleetwood on Saturday. 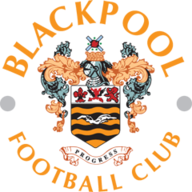 Manager Terry McPhillips says his side will be aiming victory, telling the Blackpool Gazette: "We'll dust ourselves down and go again for what is a good occasion on Wednesday. We'll have a right good go. We've got nothing to lose. "It's football. We'll try to win every game if we can, but if we can't we'll try to draw them." If either Nacho Monreal or Sead Kolasinac overcome respective hamstring niggles they are not expected to be risked, while a muscular injury will see Hector Bellerin miss out. Emery confirmed Petr Cech will start ahead of Bernd Leno in goal. Blackpool will be without Donervon Daniels (hamstring) and Armand Gnanduillet (suspended) at the Emirates Stadium. Arsenal academy graduate Marc Bola is in line to feature against his former club after returning from injury at the weekend. Arsenal and Blackpool last met during the 2010-11 Premier League season, with the Gunners winning both matches, including a 6-0 hammering at the Emirates. Blackpool are winless in their last 14 away matches against Arsenal in all competitions (W0 D4 L10) since a 4-1 win in the top flight in November 1958, a match in which Stanley Matthews featured for the Tangerines. Arsenal have eliminated Blackpool from the League Cup twice previously, in the 1968-69 quarter-final and in 1976-77, when they needed two replays in the third round to finally dispatch the Tangerines. Arsenal are looking to reach the League Cup quarter-final for the third consecutive season - they've eliminated non-Premier League opponents in the fourth round in the last two seasons, beating Reading in 2016-17 and Norwich City in 2017-18. This is Blackpool's first League Cup fourth-round match since 2007-08, when they lost 2-0 against Spurs; they have not reached the quarter-final stage since 1972-73. 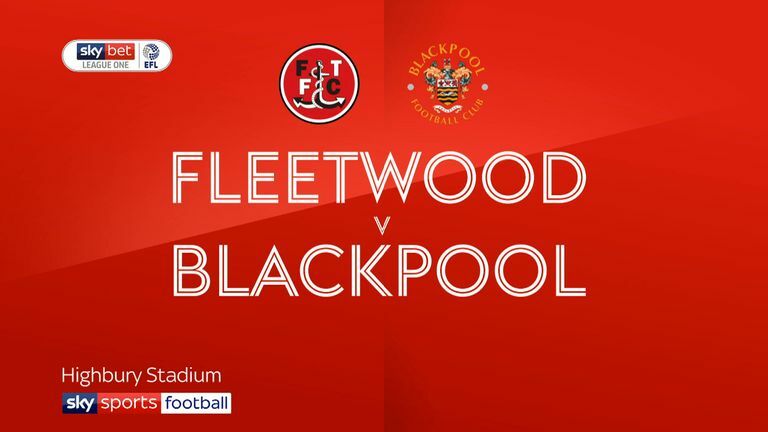 In domestic cup competitions (FA and League Cup), Blackpool have won one of their last 26 away matches against top-flight opposition (D5 L20), a 3-1 win over Ruud Gullit's Chelsea side in the League Cup in September 1996. It's a very good draw for Arsenal, who can afford to make a number of changes. 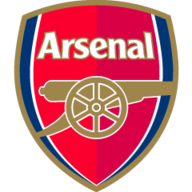 With the likes of Aaron Ramsey and Danny Welbeck to come in there's more than enough there to get a convincing result against Blackpool, especially at the Emirates. I don't see too many problems for the Gunners here.